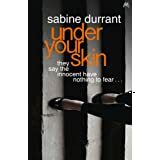 As regular readers of my reviews know, I will often admit to having minor quibbles with books that are usually of such a nature as to not impair my overall enjoyment of the story, but I’m afraid to admit that ‘Under Your Skin caused me many irritations- no pun intended. 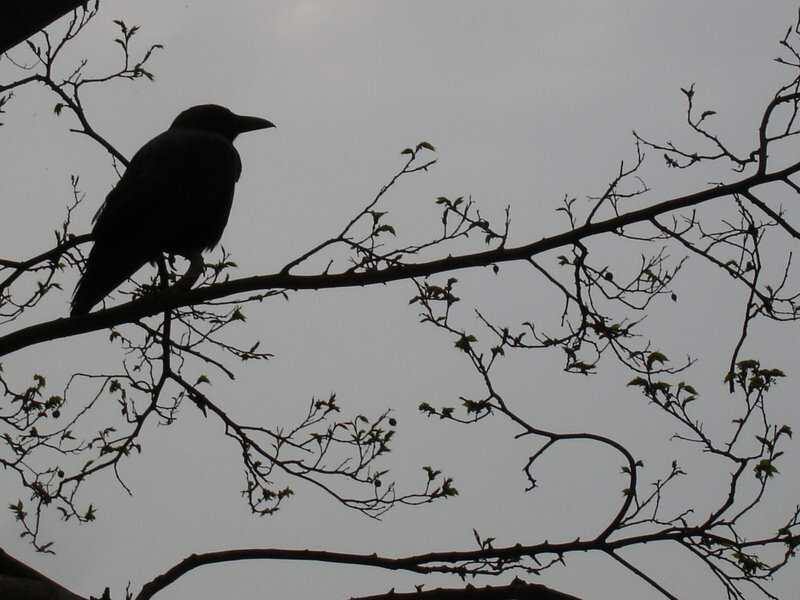 Ostensibly this is a psychological thriller charting the experience of TV personality, Gaby Mortimer who according to the blurb ‘has it all’ but then stumbles upon a corpse whilst out jogging, and finds herself at the centre of the murder investigation. As the investigation proceeds, Gaby’s marriage and professional career begin to unravel, leading to much navel gazing and her unlikely personal involvement with a journalist who takes up her cause. Perhaps due to Durrant’s characterisation I found Gaby to be intensely irritating with her middle class smugness, which the author tried to offset with a complete over use of parentheses for the first 150 pages using these to either try to poke fun at the vagaries of the middle class from the author’s security of a middle class viewpoint that sounded hollow in its mockery, or for Gaby to try to grapple with her personal insecurities. Although the parentheses did subside, any sympathy I could have possibly had for this character was well and truly lost by this point, such was my annoyance with the over-egging of the middle class theme and the obvious markers in the story as to her guilt or innocence. As the plot unfolds, Gaby’s life and activities come under the scrutiny of the police and suspicions as to her involvement in the murder intensify Don’t get me started on the characterisation of the police protagonists, as in an effort to introduce some quirkiness to the lead investigator DI Perivale, who Durrant depicts as a long-haired ‘dandy gone wrong’, with a penchant for literary quotes, I’m afraid I found his whole character pretty unrealistic, and indeed many of the aspects of the police investigation, bearing little resemblance to police procedure. even allowing for artistic licence. Disappointingly, the ending was as I guessed, and I thought pretty well signposted from early in the book, so all in all I was left feeling a little flat. I’m sure this will be marketed with comparisons to the excellent Elizabeth Haynes Into The Darkest Corner or S J Watson’s Before I Go To Sleep, and will no doubt be a contender for the Richard and Judy Book Club, but sadly I was disappointed, despite my initial expectations as a fan of the psychological thriller genre. Shame. I gave this one three stars on goodreads, bits of it I thought ooh this is great, then other bits changed my mind, and I still haven’t written my review despite finishing it a while ago, I think because I’m a bit confused about what I thought! It was generally a bit up and down in style and plotting I found so I completely understand your indecision. Disappointed as I thought it promised much but just didn’t deliver.